Do you have a business in Sanchong. You can promote it FREE on this web site? See below for more details. 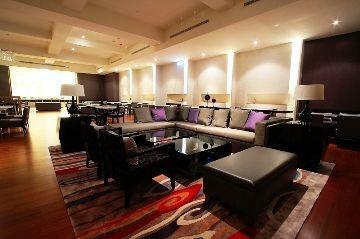 Hotel Name:City Suites-Taipei Nandong No.411 Sec. 5 Nanjing E. Rd.